SARRALLE designs and produces a complete range of beam blank casters in order to meet any potential requirement, based on proprietary engineering and including all key components. 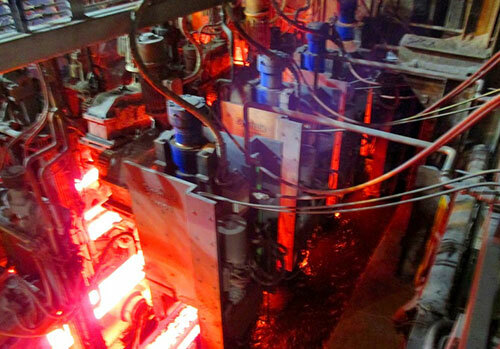 Beam Blank casting results in reduced energy consumption and lower production costs due to fewer passes in the section mill (Near-net-shape casting). 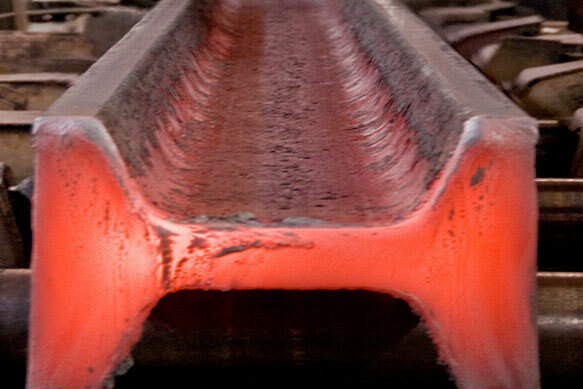 Processed steel grades range from commercial (constructional steel) to high-quality structural beams. The BB caster can also be designed in order to cast multiple sections simultaneously.